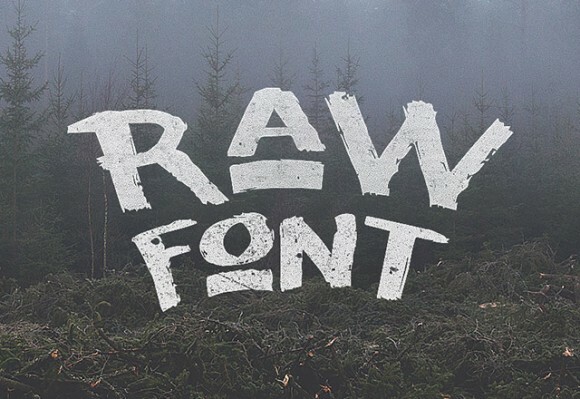 Raw is a free font best suitable for titles and headlines. Designed and released by Noe Araujo. Posted on June 19, 2014 in Free fonts and tagged fonts. This post has been viewed 8901 times.